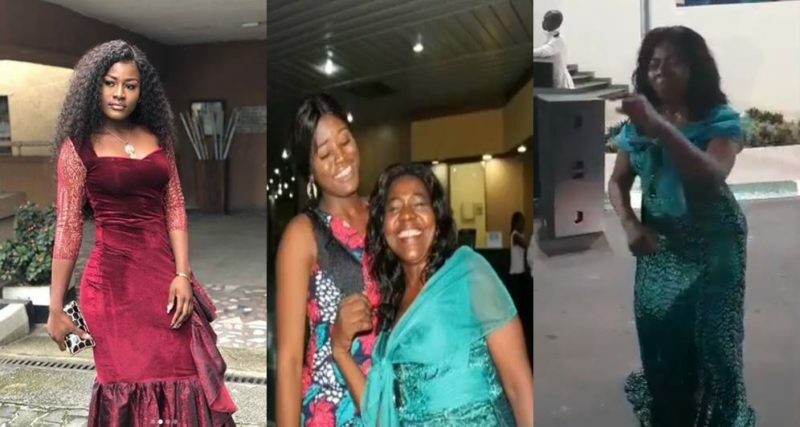 Alex Writes Heartwarming Message To Her Mum As She Celebrates Her Birthday – Ex-BBNaija housemate, Alex took to Instagram to appreciate her mother, Barrister Mrs. Asogwa who added another year to her age today. In the adorable video she posted, Alex compiled photos of her mother with beautiful rendition from Celine Dion playing in the background. First of all,please if my phone rings,allow me to pick. Stop running to pick it first. Please help me beg this woman and tell her I have grown 🤣🤣. Mummy,I know it’s hard and scary watching your own children grow but never believe we will leave. I’m always going to be that little girl that dropped her meat on the floor to go inside and carry her teddy bear and came out to pick it up but ants almost finished my mouth.